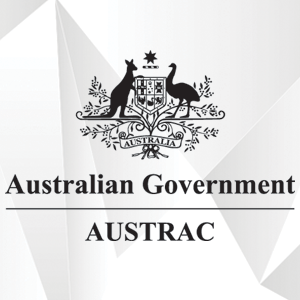 On August 25, 2016, Australia’s Minister of Finance, Malcolm Keenan, announced that the Australian Transaction Reports & Analysis Centre (AUSTRAC), will be launching a new cyber-intelligence team. The team is intended to specialize in gathering information about financial threats to the country as as an additional way of preventing and managing finance-related cybercrime. Some threats the team will attempt to prevent include financial fraud, money laundering, and terrorism financing via the Internet. According to Minister Keenan, new technologies have ensured a regularity of new security threats, the most frequent being malicious cyber activities. Keenan also said that the facilitation of financial crime has largely been through the use of fake identities, saying that it is still the most widely-used tool for carrying out terrorism and organized crime. 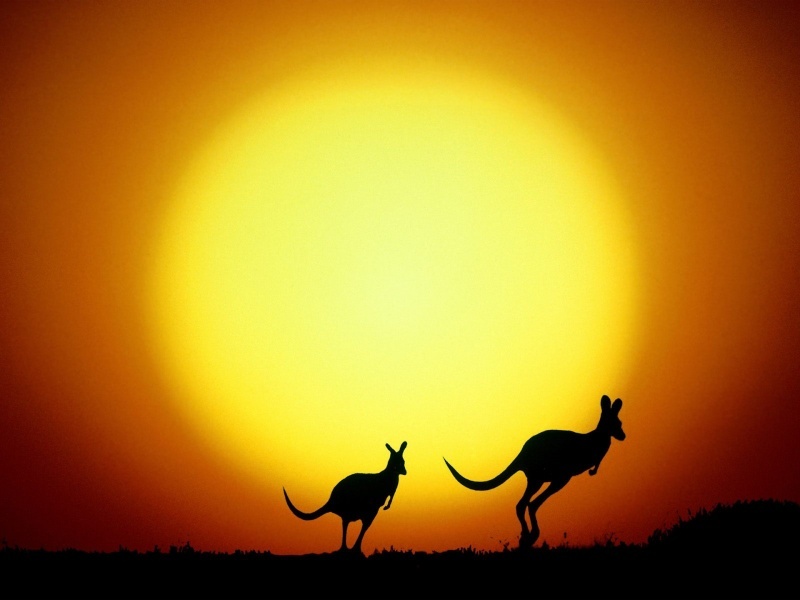 AUSTRAC explored the connection between Internet and terrorism in a cyber-intelligence report titled “Terrorism Financing in Australia 2014.” This report was published by the intelligence agency, and most notably advocated subjecting cryptocurrencies to anti-money laundering laws and counter-terrorism financial laws. Unlike the United States, Australia treats digital currency as a legitimate form of money, with their central bank encouraging a condition of competing currencies in the past. Indeed, the governor of the Reserve Bank of Australia said exactly this during an interview regarding the legality of the cryptocurrency. While this provides a uniquely welcoming environment to the currency, it also comes with a cost. Combined with Bitcoin’s pseudo-anonymous character and its acceptance as a money, the currency has come under a microscope as authorities target it for more regulations. However, Bitcoin’s decentralized nature will make enforcement of any imposed regulations difficult to implement, but regardless this could also make bitcoin trading less appealing, and would still negatively affect any third-party Bitcoin services in the country. The formation of the new cyber-intelligence unit has largely been as a response to the 2014 paper and the perceived new dangers that come with digital currencies and other technologies. By creating this new intelligence team, the Australian government hopes to be more prepared for such threats by bringing together a collection of specialized positions through the assimilation of a number of government agencies. What do you think of the formation of this new cyber-intelligence unit? What kind of implications could it have for Bitcoin? Images courtesy of bhmpics.com, AUSTRAC.